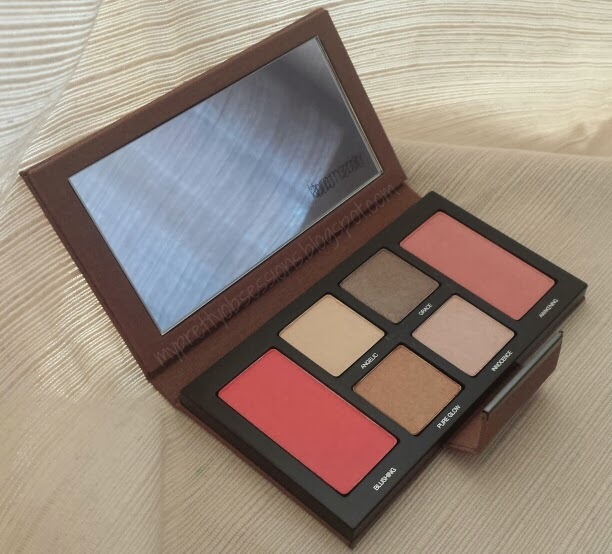 This is a gorgeous palette released by Laura Mercier for Spring 2014. I find the colors in this palette so be so beautiful and very very spring appropriate! There's a magnetic snap closure and that huge mirror inside which I appreciate very much! There are two blushes and four eye shadows in this palette. The texture of everything is so smooth and soft. The four shadows are all shimmered and the blushes have a hint of shimmer in it to help give your cheeks a nice soft glow. 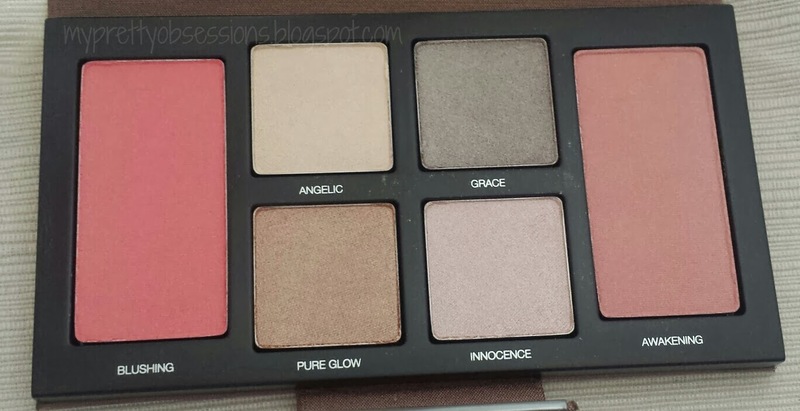 Grace is the darkest eye shadow shade in the palette, however I don't think that it is dark enough. 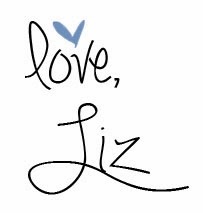 I wish that there was a more darker shade to help transition your daytime look to night time if you plan to go out right after work. This palette is still gorgeous despite that it doesn't have a darker shadow in it. I think this is the perfect palette for an everyday daytime smokey eye. 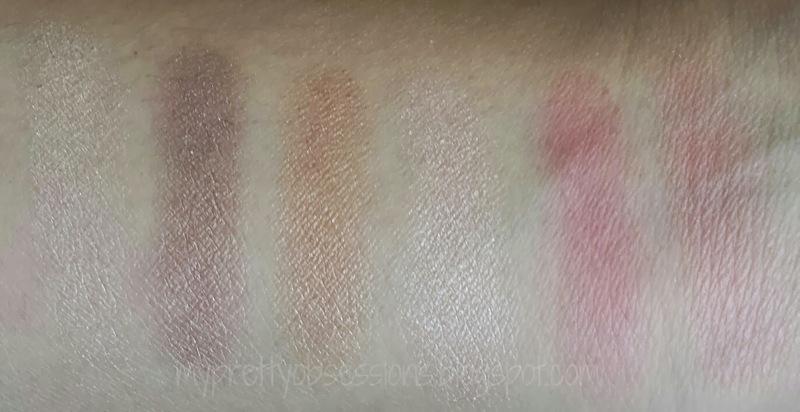 Both shadows and blushes are very easy to work with and blends effortlessly. Again, these are all shimmered but don't be afraid of fall outs because I didn't experience such thing with it. You can find this gorgeous palette at any beauty retailer. It retails for $55 (U.S.D. 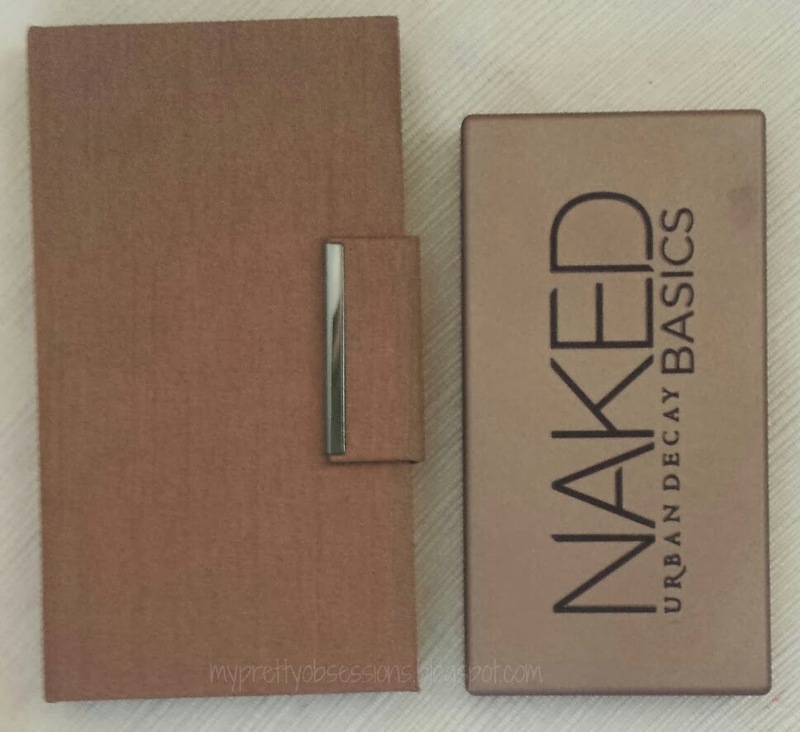 before tax) and yes I find this palette to be worth every penny. Even though the size of the palette threw me off, I can definitely use everything I need to do a full face if I can't put on a full face at home. This is my very first makeup product by Laura Mercier and I'm ecstatic to own something from the line. 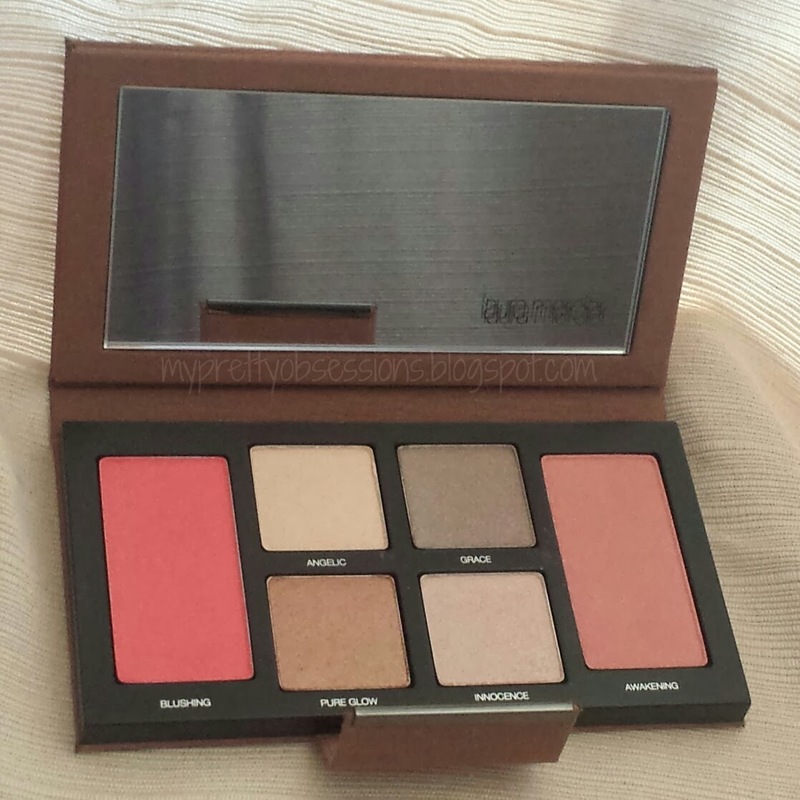 This was well worth the splurge and I hope to see many more pretty palettes from Laura Mercier.